Antilla- Mumbai, India. This 27 story building, which goes for $1 billion, is owned by a petro-chemical giant- Mukesh Mumbai. 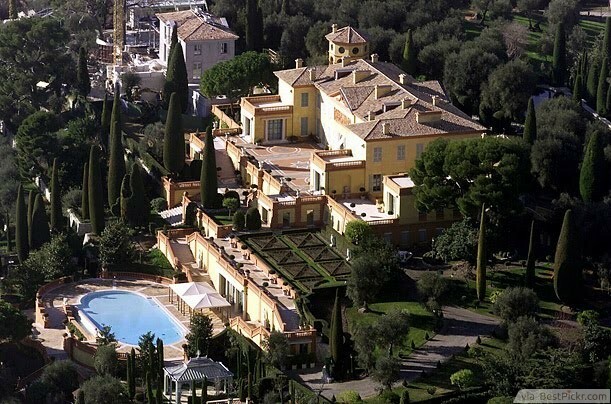 It is the most expensive home in history, believe it or not! 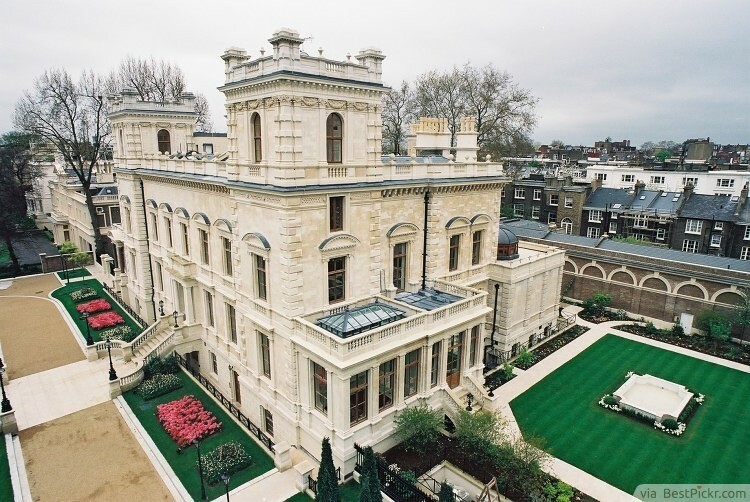 The house has 400,000 square foot of interior living space, a 50-seat cinema, six floors of parking, and three helipads. 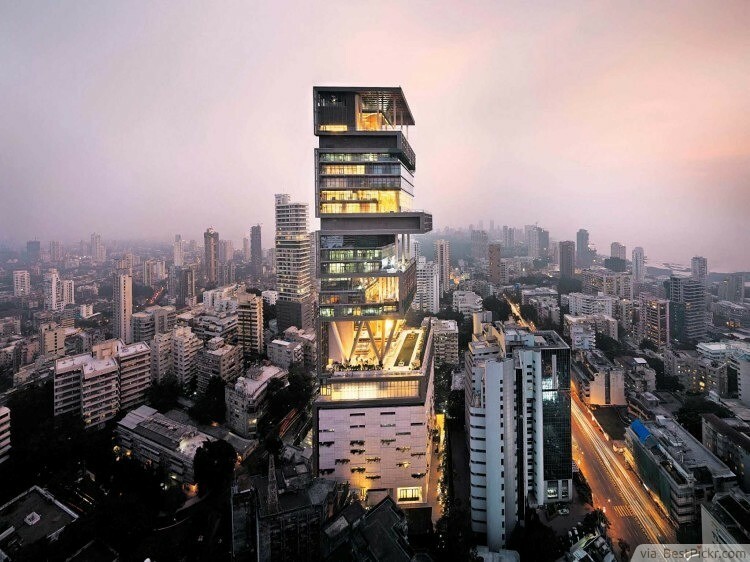 Despite having this unbelievable and fantastic house, questions have been raised on whether Ambani has a family or he is just reluctant to live in Antilla. He also has to deal with criticism from the locals, who term the beautiful house as an animated display of wealth in a country where most people live below $2 a day. Villa Leopolda- Cote D’Azure, France. 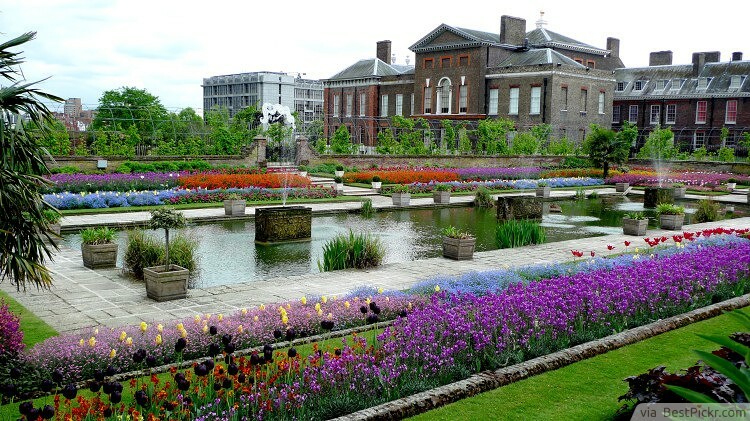 This property that goes for $750 million, was built by King Leopold II. He built a series of homes for his many mistresses. This water- side 20 acre estate is now Europe’s most expensive home. A Russian billionaire attempted to buy it but he eventually pulled out of the deal, forfeiting a $50 million deposit in the process. 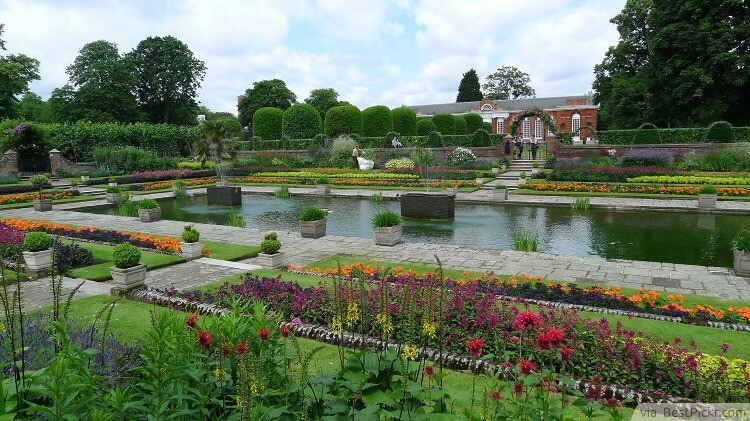 Kensington Palace Gardens- London. This one goes for a whopping $140 million. 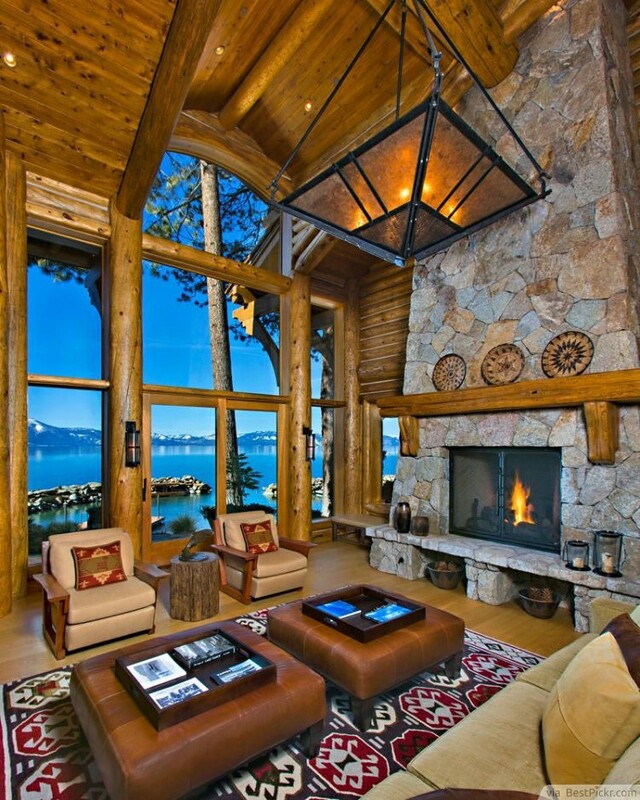 Now this is a show stopper property! 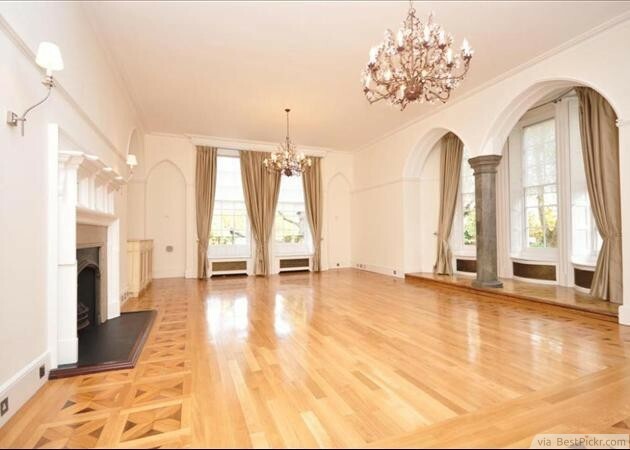 This mansion on billionaires’ row is owned by Roman Abramovich- Chelsea owner, Russian mogul. It includes a health centre, a tennis court and a museum. 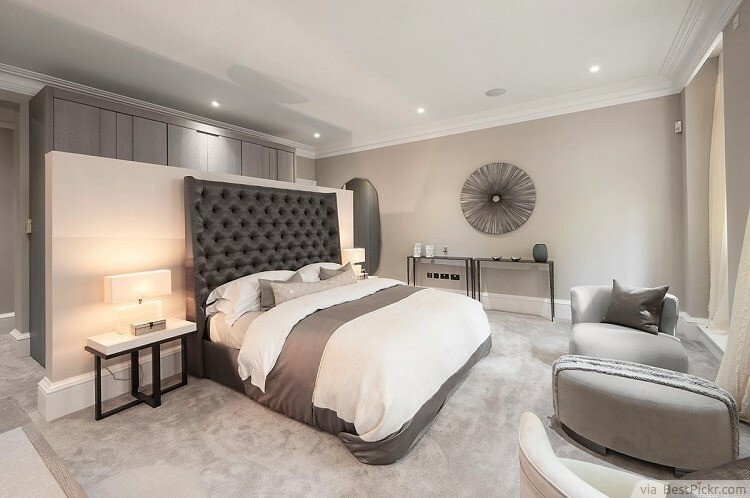 Ellison Estate. 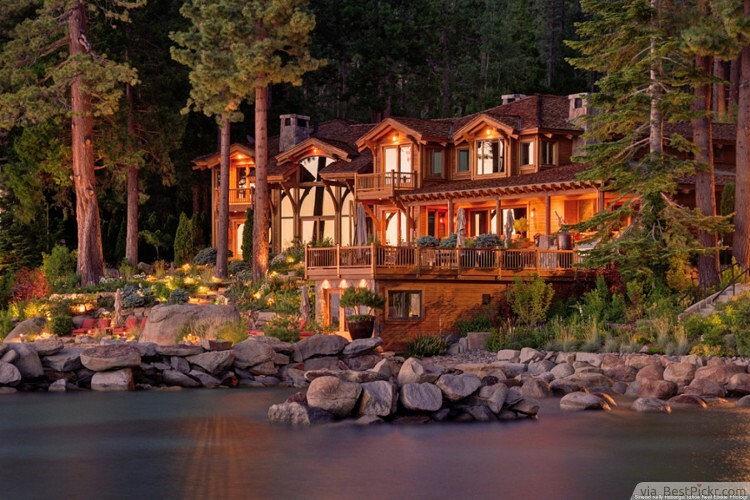 Located in California, this property goes for $200 million. 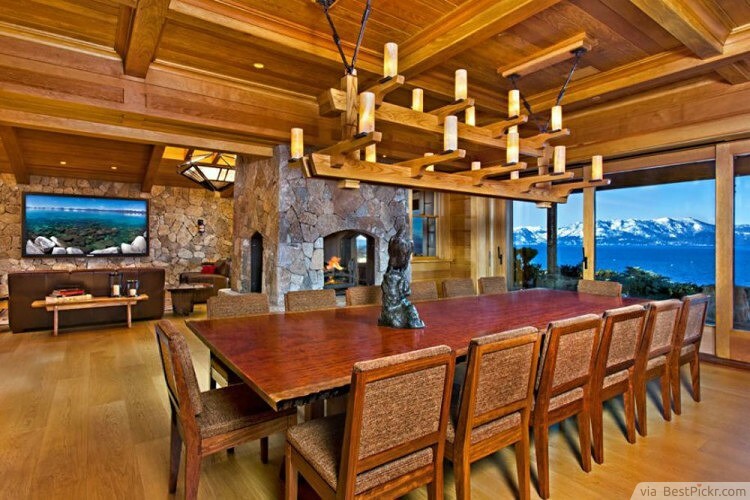 Oracle Corporation founder- Larry Ellison, a prolific collector of real estates, built this stunning home. The Japanese-style 23 acre estate boasts ten buildings, a tea house, a bath house, a man-made lake, and a Koi pond. No.6 Kensington gardens, London. This property goes for $222 million. 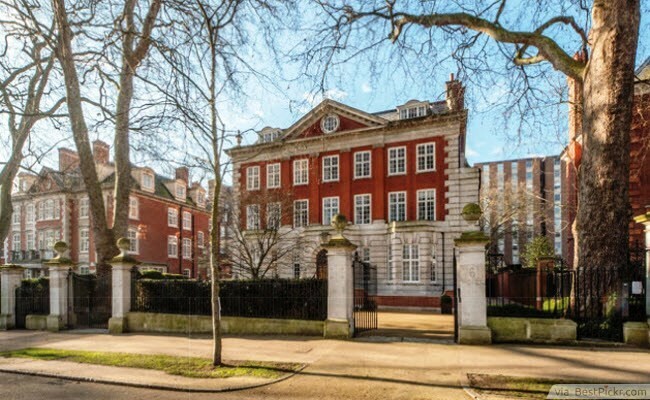 One of the world’s richest individual, Lakshini Mittal apparently owns three properties on the billionaires’ row, including a Neo-Georgian mansion. 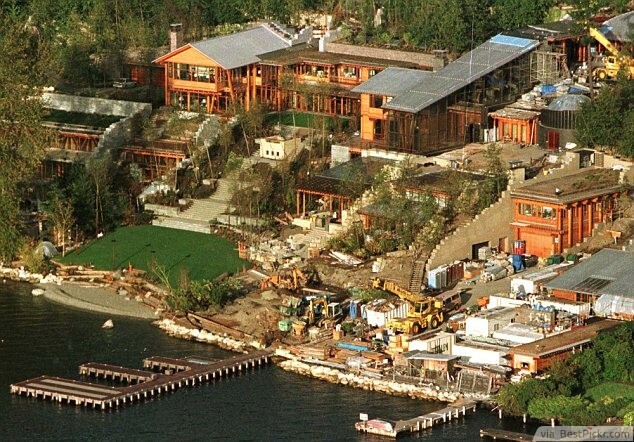 Going for $120.5 million is Xanadu 2.0 - Seattle. 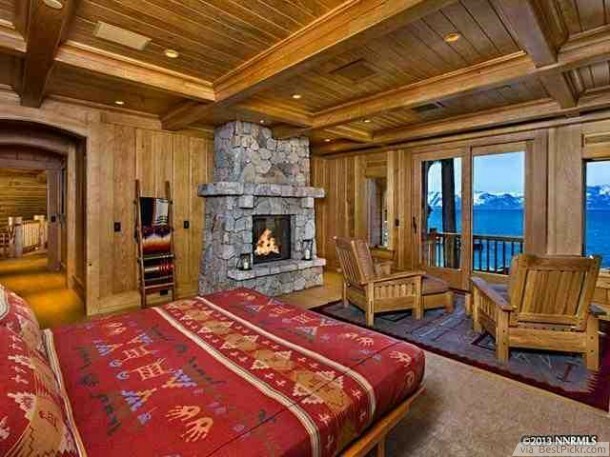 Located right next to Washington, the complex is owned by the world’s second richest man, Bill Gates. It is extremely high-tech by nature, with pooler houses and underwater music system joint into a two and half thousand square foot gym. 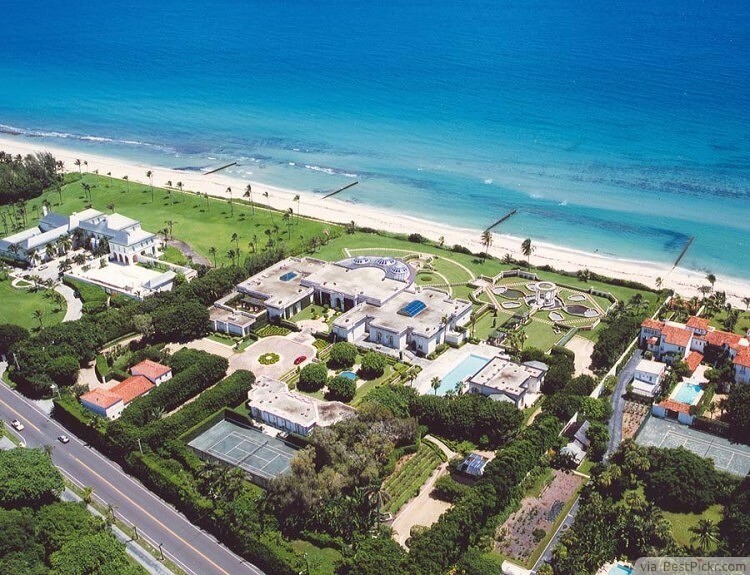 $95 million Maison de L’Amitie- located in Palm Beach, Florida. It was originally listed for $125 million by Donald Trump, one of the richest men in the world. The strategic location, right next to the beach, is the reason for the expensive price tag of the ocean front 60,000 square-foot compound. 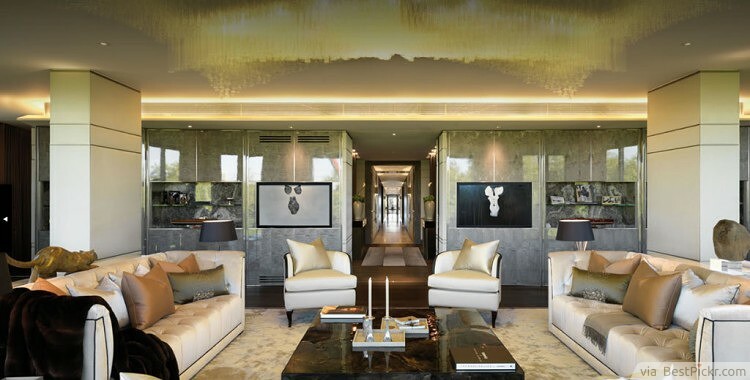 The house itself boasts diamond, gold fixtures and all sorts of Gold stuff. 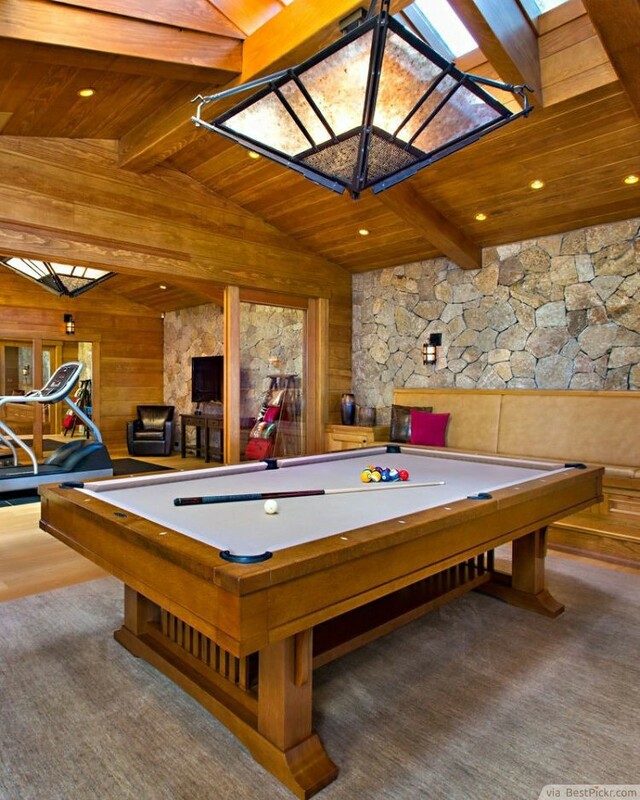 The giant mansion also has a garage that can accommodate 50 cars. 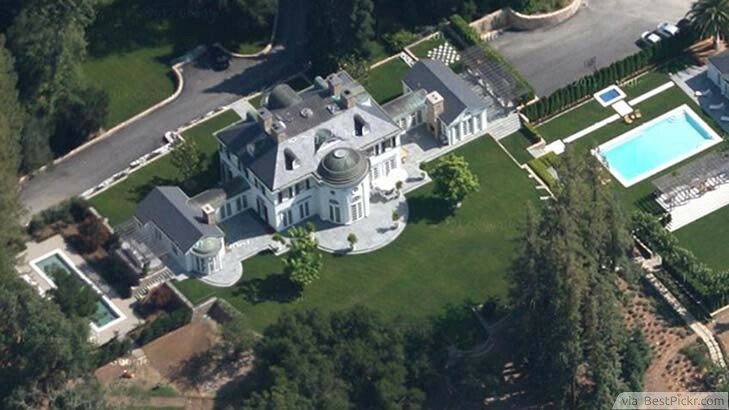 Mansion Home Road- California, which goes for $117.5 million. The property contains 9,000 square foot house, a 1,117 square foot pool house, four more gardens, a tennis court, a retreat building and a separate library. 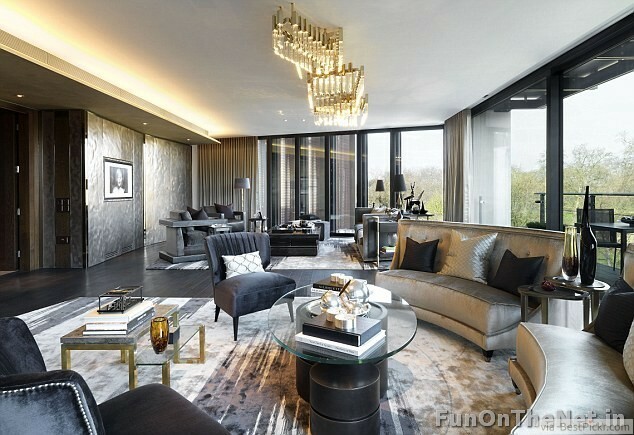 One Hyde Park Penthouse located in Knightsbridge, London. 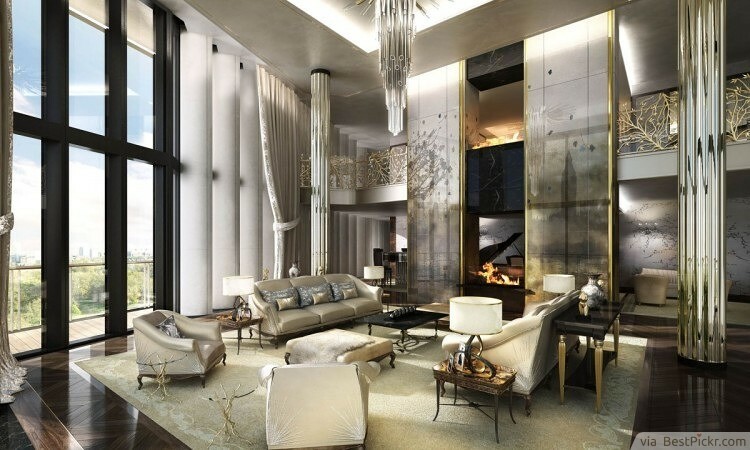 This property became the world’s most expensive apartment when it was acquired by the Ukraine’s richest man. 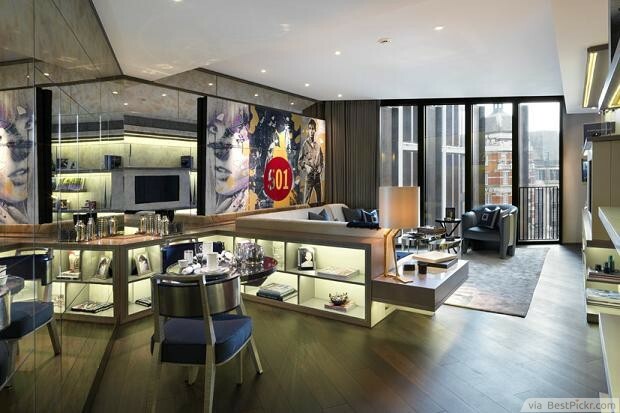 It has 20,000 square foot of bullet proof glass and a 24-hour hotel concierge service. It goes for $221 million. Blossom Estate, located in Palm Beach. This one goes for $130 million. 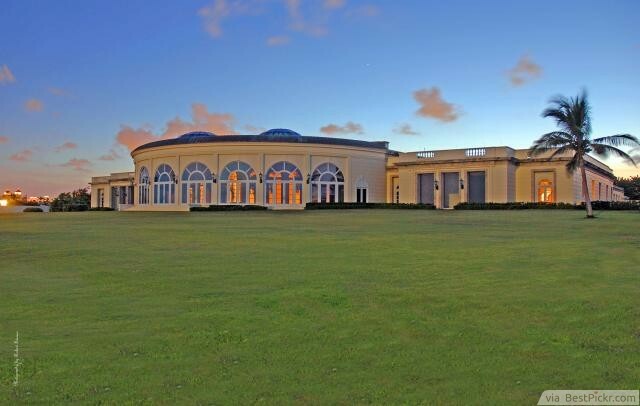 Clearly, Palm Beach has several luxurious homes! The property was bought for almost $130 million by Kenneth Griffin, the hedge fund tycoon. 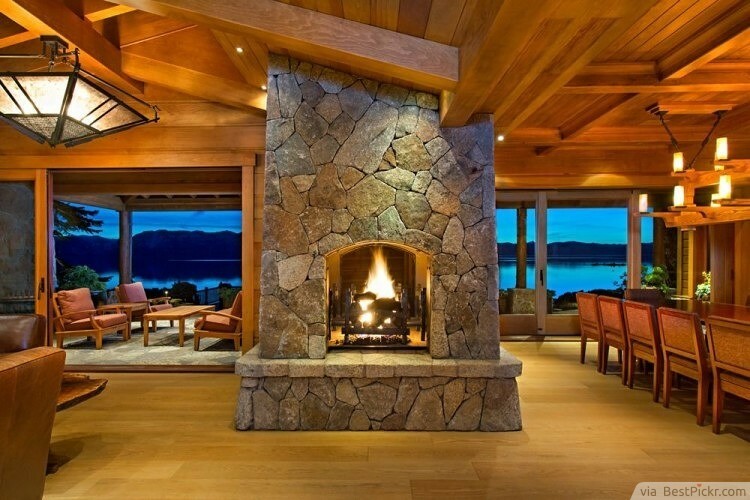 He acquired the four side by side properties that sum up to 8 acres, along the ocean. Now that is quite a number of buildings!